JONAS KARLSSON writes plays and short fiction. One of Sweden's most prominent actors, Karlsson has performed on Sweden's premier stage and in several acclaimed feature films and television series. In 2005, Karlsson made his debut as a playwright, earning rave reviews from audience and critics alike. 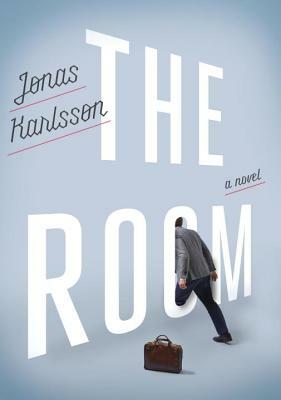 Spurred by the joy of writing for the stage, Karlsson began writing fiction.